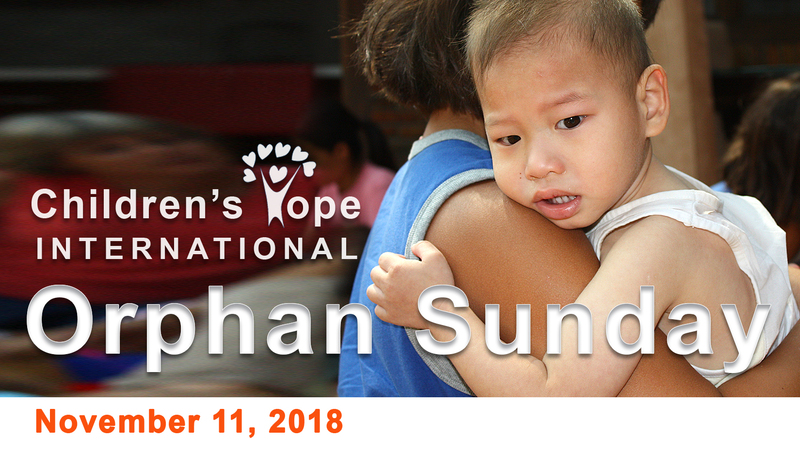 This year, friends and partners of Children’s Hope are making a special effort on Orphan Sunday to help orphans by calling attention to the support of the special needs orphans being cared for in Alenah’s Home in Beijing. You can start now to join in this nationwide effort! Get on your church calendar. Talk to your pastor, elders, committee heads, Sunday School board, fellowship leaders. Make sure that November 11, 2018 is designated as ORPHAN SUNDAY for your congregation. Share the video of Alenah’s Home with congregation LEADERS. Ask them to show it at a church service, class or meeting. Make suggestions for Sunday school materials and small group studies. Sermon Notes for pastor. Share the video of Alenah’s Home with congregation MEMBERS. Include the video link on Facebook, Social Media, Church Website. 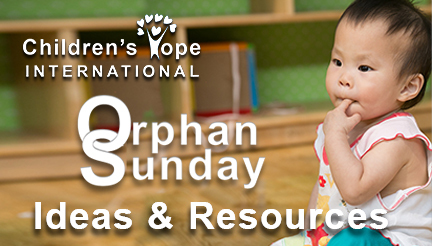 Encourage members to SHARE information about Orphan Sunday and Alenah’s Home. Get approval for a special donation to Alenah’s Home for Special Needs Foster Care Center in Beijing. Ask congregation groups and individual members or church to become Partners in Hope supporting Christian care for orphans in China. Pray for the children and staff at Alenah’s Home! What is Alenah’s Home? What happens there? Who benefits from your support? WATCH NOW! 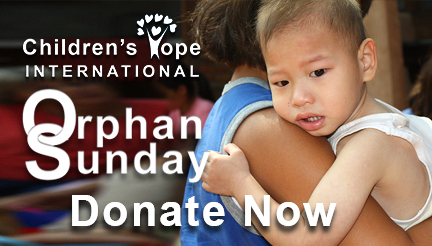 Make an online gift in support of the orphans at Alenah’s Home.